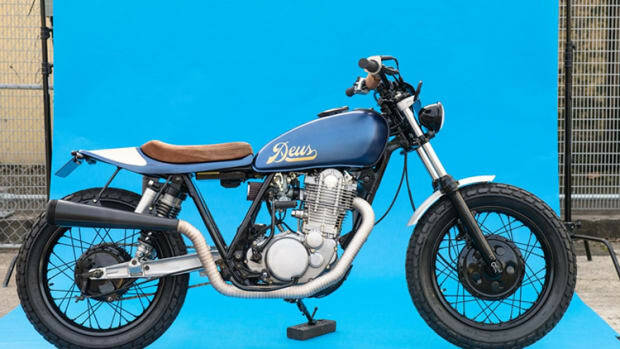 Based on the Yamaha SR, Deus presents their latest custom build, the Lightning 400. Designed for on and off-road hijinks, the bike was designed for versatility no matter where you take it. 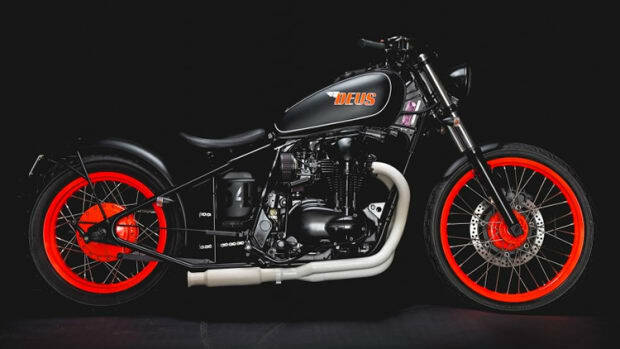 Deus looked to the past for inspiration and built the bike by hand using aluminum, steel, fiberglass, and rubber. 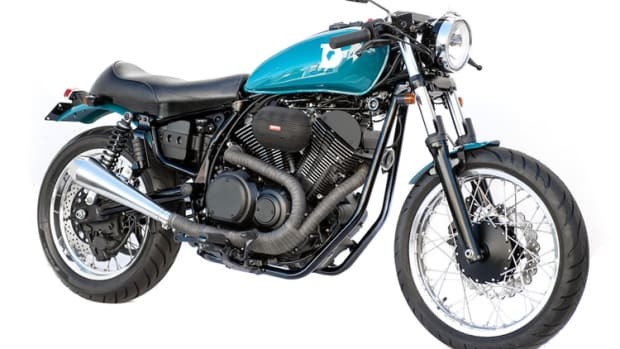 Specifically the bike features an aluminum tank with "Monza" cap, 46mm front suspension, FOX rear shocks, CNC formed triple clamps, Discacciati front brakes, Sc-Project full Exhaust, and OEM Yamaha alloy wheels in the front and back. 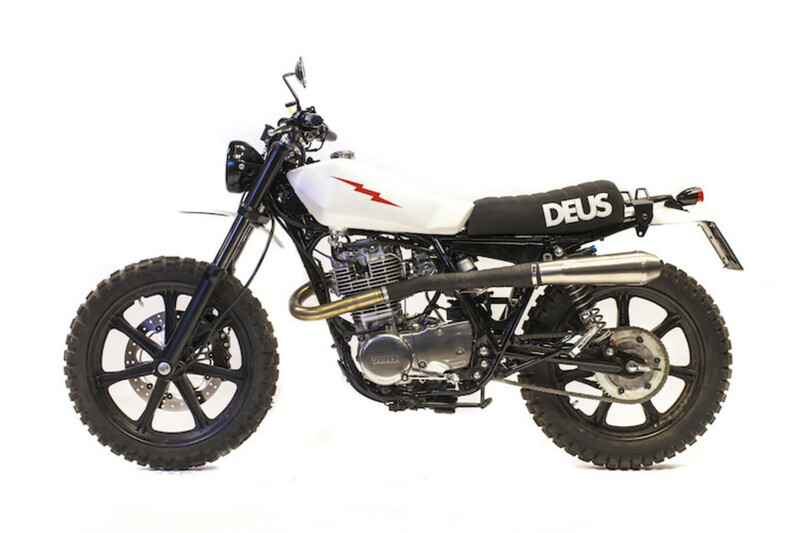 Custom orders are available from Deus&apos;s shops in Milan, Italy and Sydney, Australia.